The Speed King masters the challenges set by marathon trails. 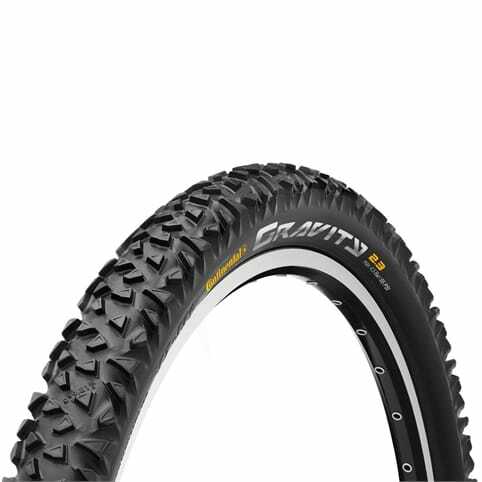 This folding version saves weight by having a kevlar bead. 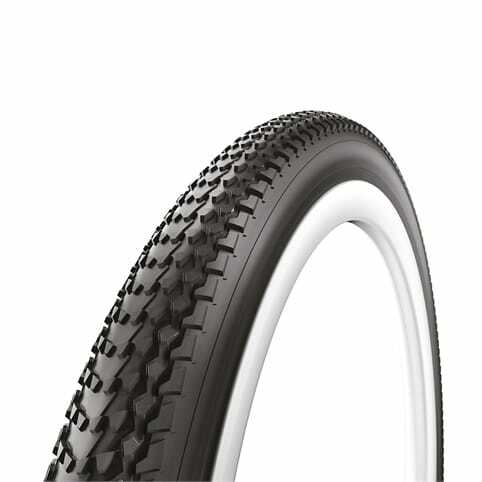 This tyre is aggressive, and has stamina for those long races. 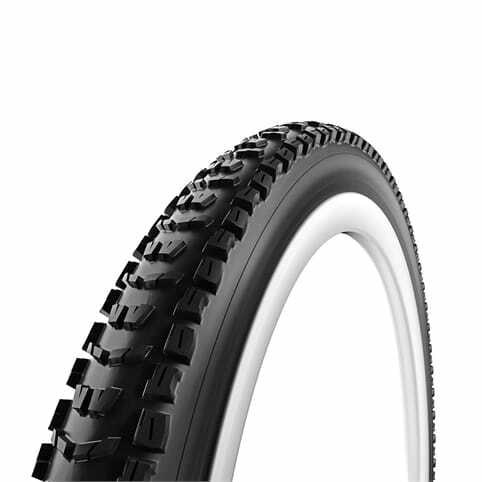 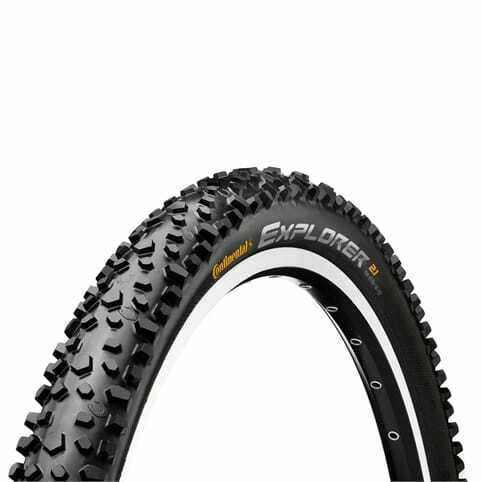 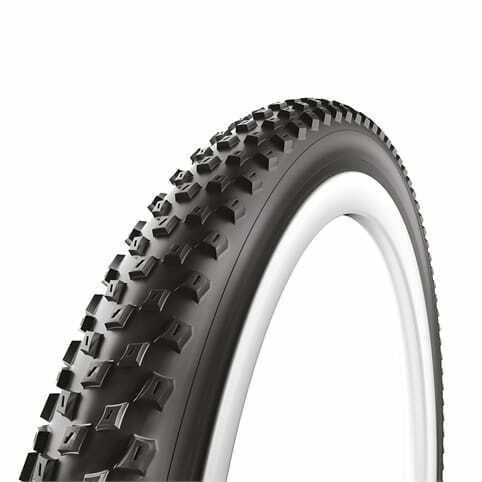 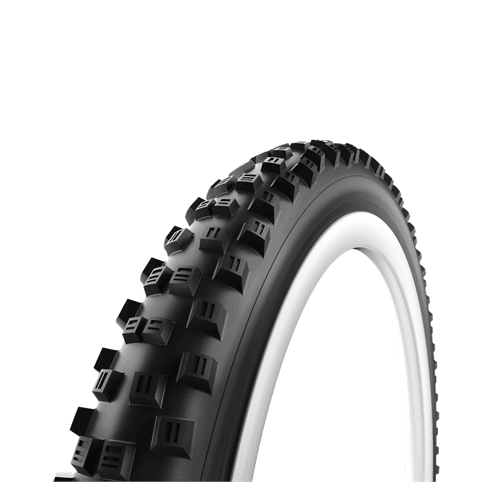 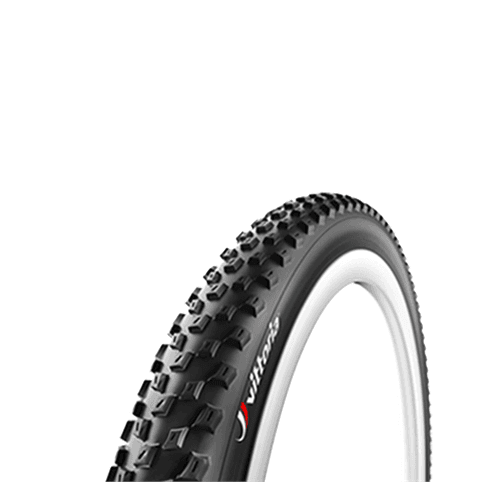 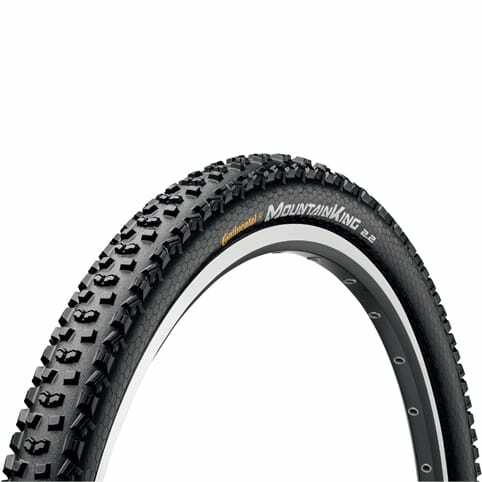 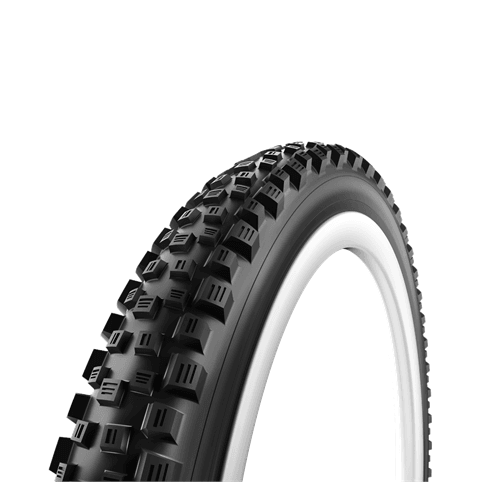 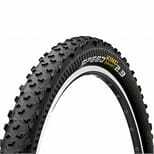 With 4mm high lugs, it out performs many other tyres when it comes to endurance, and the tall lugs do well on loose or muddy ground.